Young Clementine won’t be the only character making a return appearance when Telltale’s The Walking Dead returns this month (spoilers abound, so beware!). 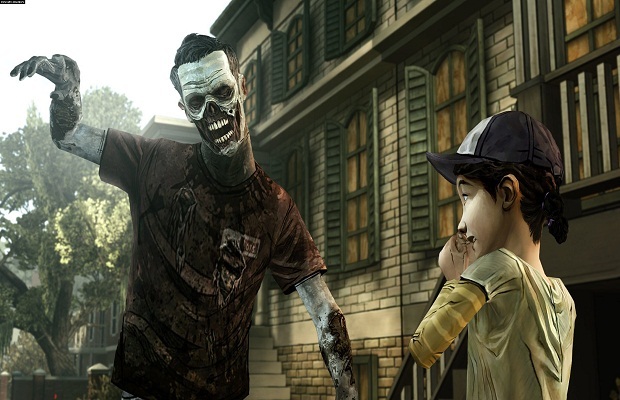 Telltale revealed via Twitter a new screenshot from The Walking Dead’s second season over the weekend that depicts Clem with Omid, a fan-favorite character whose fate was left in question at the end of the game’s first season. Telltale confirms he’ll appear in at least the season’s first episode, “All That Remains” – the name of an episode during the third season of the AMC show of the same name – which releases this month. What do you think? Are you excited to continue the adventures of Clementine this month? Let us know in the comments.